I am in love, I am overwhelmed, I am obsessed, I am smitten. Forget it. Words just can’t explain the excitement I have about the arrival of my new camera. Popularly referred to as “The Mark”, my Canon 5d Markiii is beautiful. Mark has been in my dreams since the beginning of my career and so here I am almost two years later and sweet Mark has come in my life. It takes time to build a collection of gear, and with each new item I am very grateful. This baby is loaded with goodness and I loved putting it to good use at last weekend’s wedding in Livermore, California! And you read the whole manual? Go you! 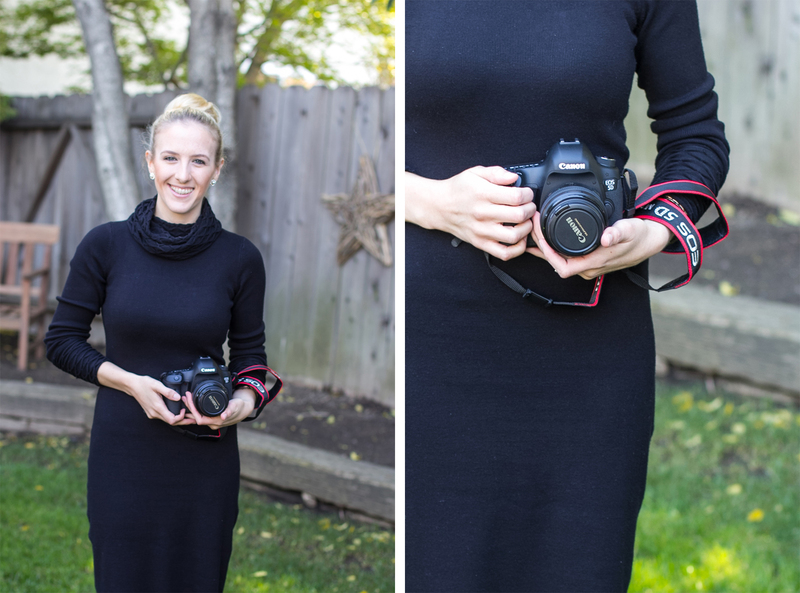 Take the lens cap off that baby…congrats!